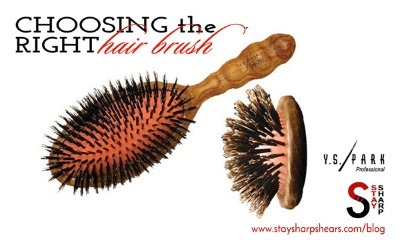 A powerful hair brush available in numerous sizes. 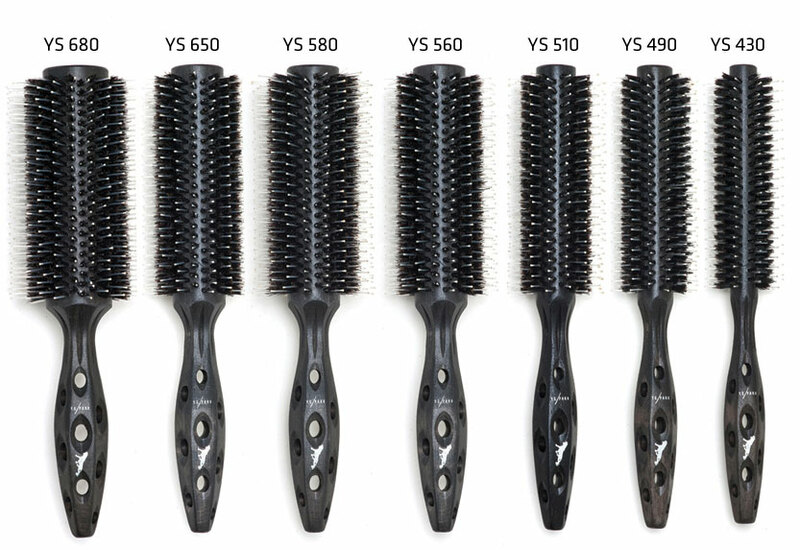 YS Park Carbon Tiger Series brushes are lightweight, carbon-wood, and heat resistant. Renowned the world over for superb hair styling products, YS Park is a brand you can trust.